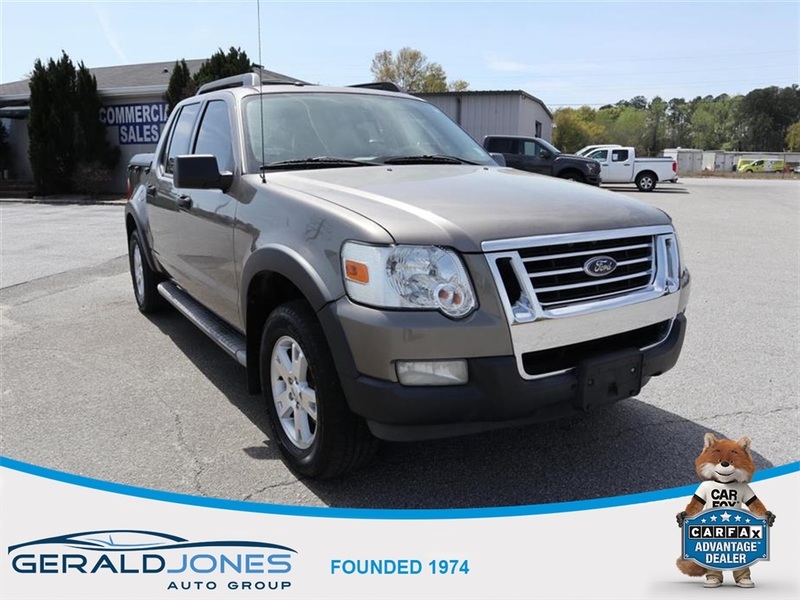 This LOCALLY OWNED 2007 Ford Explorer Sport Trac XLT with a CLEAN CARFAX is built for action! 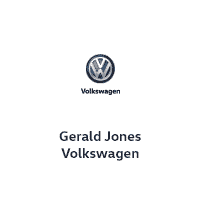 Its 4.0L V6 offers impressive fuel efficiency, 13 MPG in the city and 19 MPG on the highway. 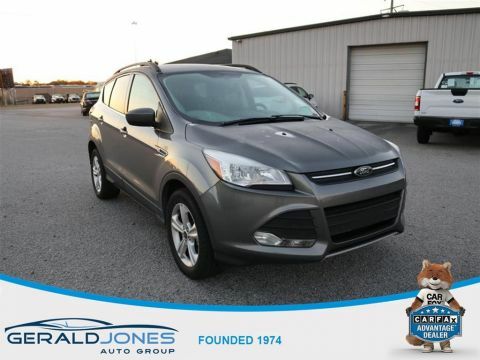 Painted in Mineral Gray Clearcoat Metallic combined with its rugged exterior is certainly eye-catching. The interior cabin is spacious and comfortable. 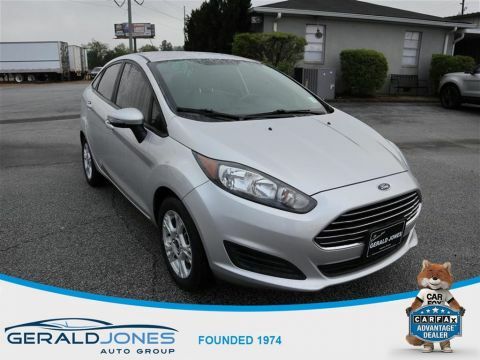 No matter how far the ride is, you'll be very comfortable in the soft cloth seats. 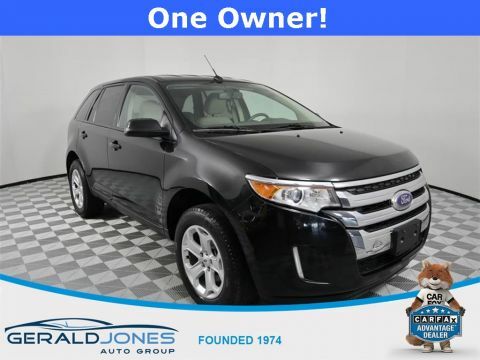 Ford has packed some serious features into this Sport Trac such as a sunroof, SYNC system, 6-CD changer, power adjustable pedals, dual climate control, and leather-wrapped steering wheel. Stop by today and check it out!